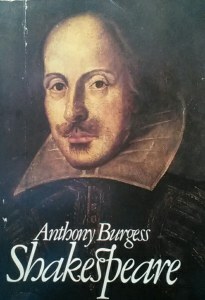 The other day I came across Anthony Burgess’s book on Shakespeare. It’s wonderful, highly idiosyncratic, waspish and very entertaining. Just what you’d expect from a polymath like Burgess.